Typically used in International deployments. – Localization takes the call as it comes into the local and localises it! Configuration under the Gateway in CUCM – Incoming Calling and Called Party Settings. 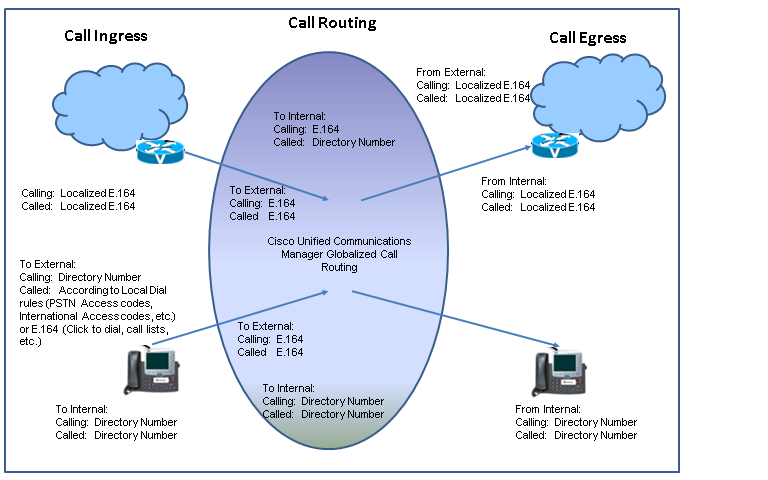 Then passed for Call Routing..